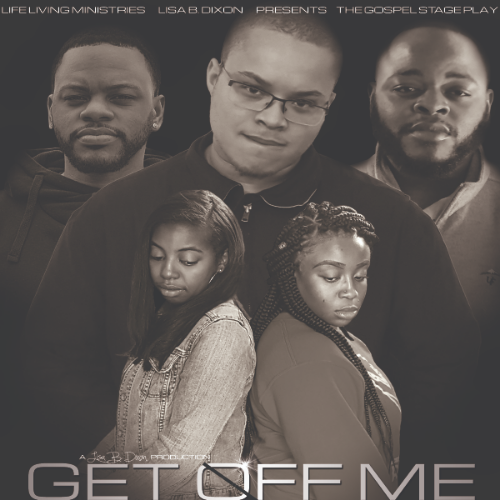 Carolina Box Office | Lisa B. Dixon Gospel Play, "Get Off Me"
Lisa B. Dixon Gospel Play, "Get Off Me"
Location: Life Living Ministries 6708 Two Notch Road! NOTE: The 2pm show on Saturday, March 23rd is free to all youths. 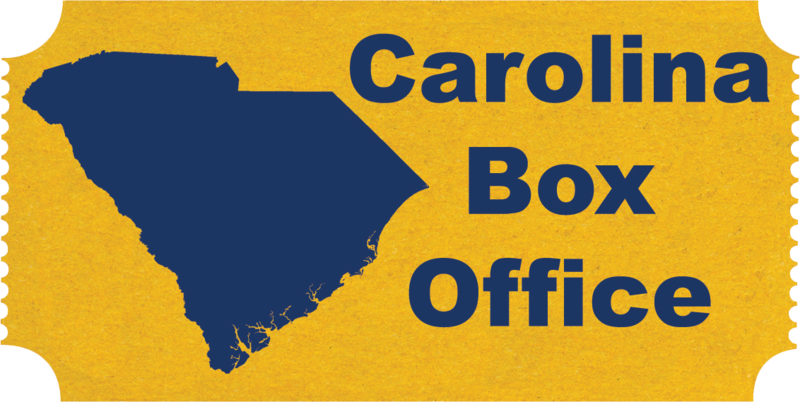 Youth must have a ticket to attend.